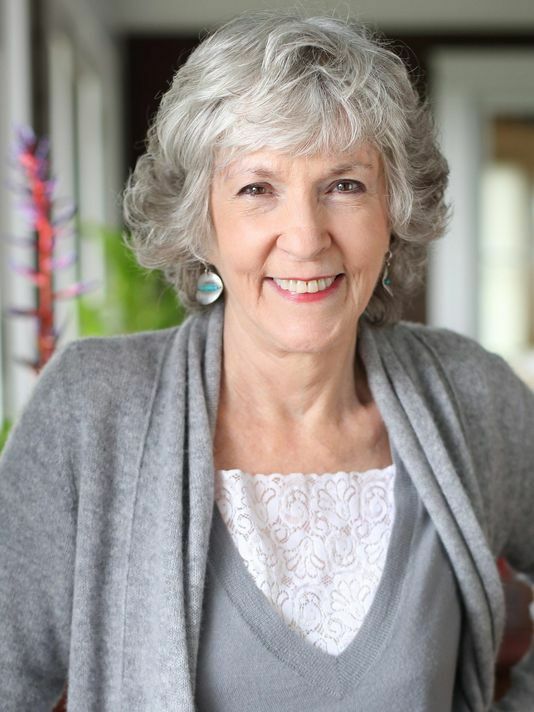 Shocked and saddened to hear this: After battling cancer for the last two years, Sue Grafton has passed away. Her daughter Jamie Clark has posted a poignant obituary on Sue’s home page. 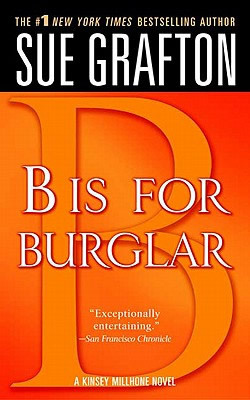 I know I speak for many readers when I say that Sue’s “Alphabet mysteries” have given great pleasure since they debuted in 1982 with A Is for Alibi. We feel as though we know Kinsey Milhone. At least, we we wish we did. She would have been great fun to hang out with: cheerfully irreverent but always compassionate, ever resourceful, and always good company. 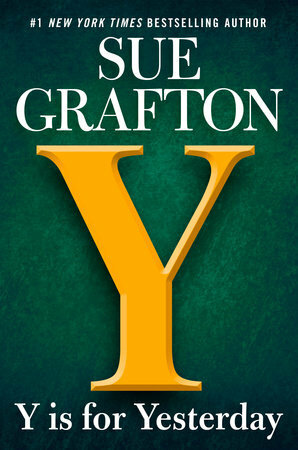 Sue Grafton will be genuinely and deeply missed. I was on my way out of town last week when I learned of the passing of Dominick Dunne. Dunne’s crime reporting was terrific. During the 1995 O.J Simpson trial, his dispatches in Vanity Fair were the only thing I read on the subject. Dunne wrote both fiction and nonfiction. Here is Amazon’s Dominick Dunne page. Lately, Dunne has been hosting a program on Tru TV entitled Power, Privilege, and Justice. Here is Tru TV’s tribute. In 1982, Dominick Dunne and his wife Ellen suffered a terrible tragedy: their daughter Dominique, a budding actress (she appears in the film Poltergeist), was murdered by a rejected, obsessed boyfriend. In “Justice: a father’s account of the trial of his daughter’s killer,” Dunne tells the story of Dominique’s death and its excruciating aftermath. This essay, by turns angry and almost unbearably sad, appears in Justice: Crimes, Trials, and Punishments. This collection is as good a place as any in which to sample Dunne’s distinctive work. 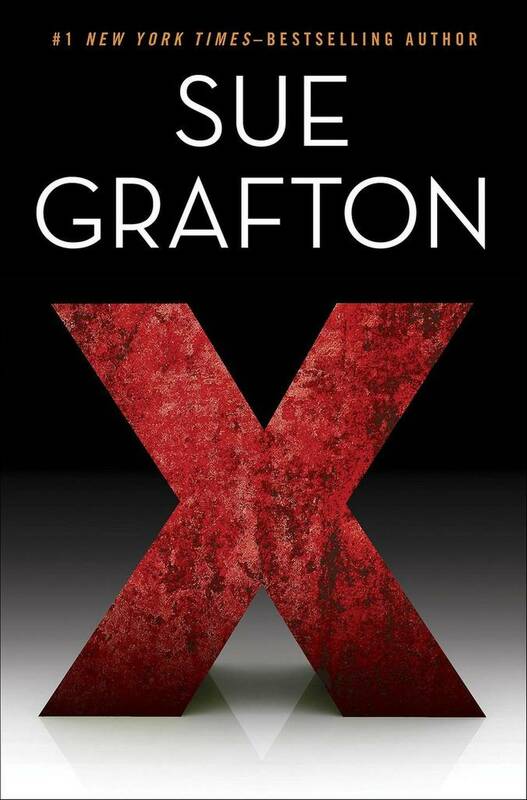 In the best tradition of true crime writing, he knew how to tell a story. 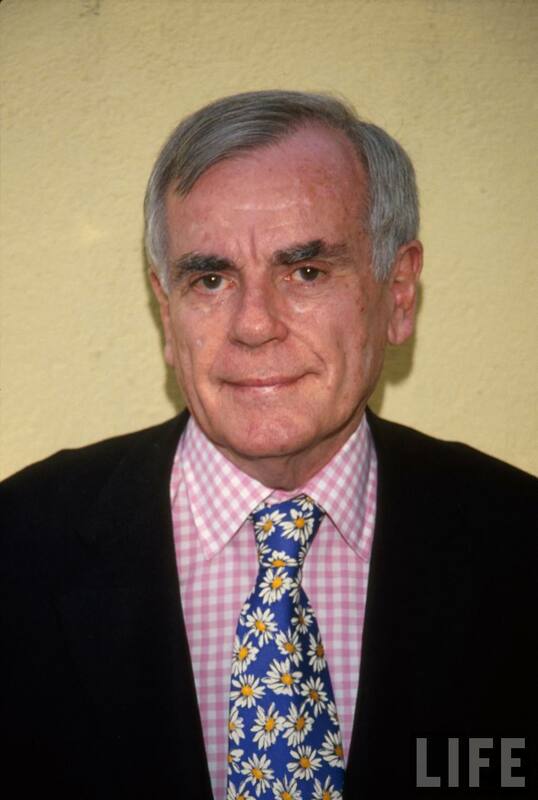 Dominick Dunne was the brother of novelist and screenwriter John Gregory Dunne and the brother-in-law of Joan Didion, author of The Year of Magical Thinking. 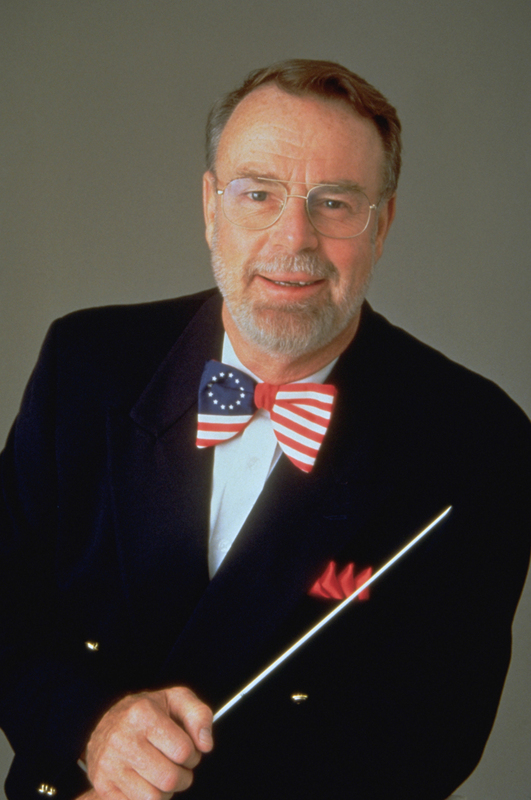 Today, the Washington Post notes the passing of conductor Erich Kunzel. Kunzel was the music director of the Cincinnati Pops Orchestra from the time it was founded in 1977. 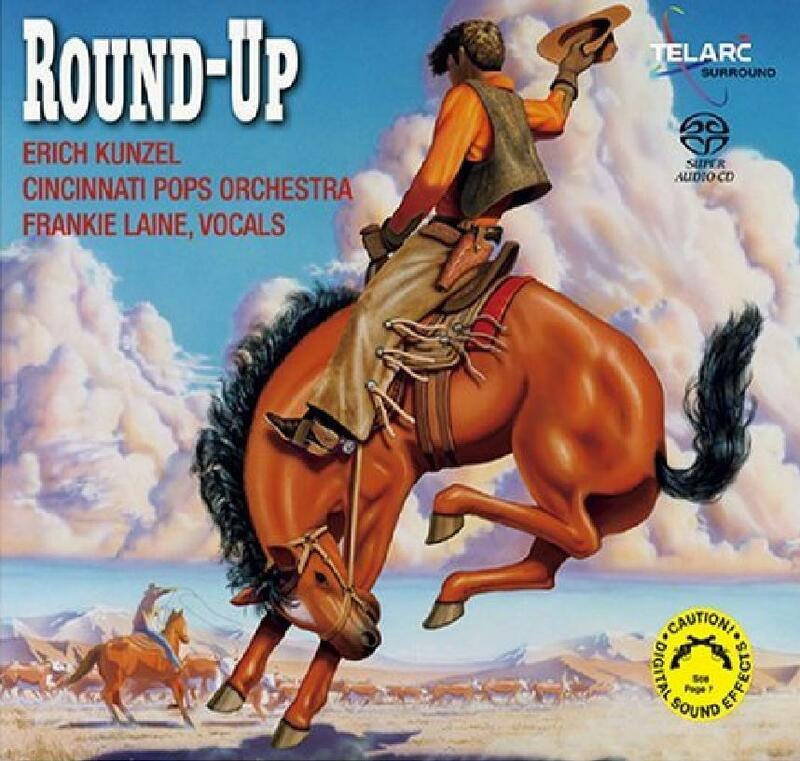 In 1990, Erich Kunzel and the Telarc label scored a huge hit with Round-up, a compilation of classic film scores by the likes of Elmer Bernstein(The Magnificent Seven), Alfred Newman (How the West Was Won), Franz Waxman (The Furies Suite), Jerome Moross (Big Country), and Dmitri Tiompkin (Gunfight at the OK Corral and High Noon, with the latter featuring Frankie Laine singing “Do Not Forsake Me, O My Darling.”) . On Round-Up, the saga of the American West seems to come brilliantly to life. In addition, the recording itself is of demonstration caliber. Up until quite recently, Howard County Library owned Round-Up. At this point in time, however, it appears to have dropped out of the catalog. 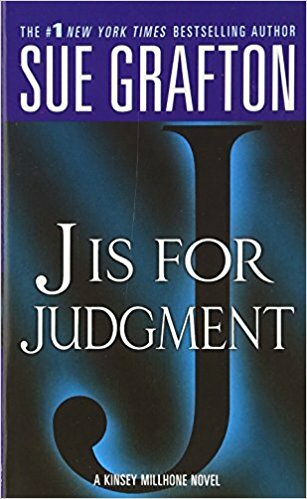 Fortunately, Amazon still has an active listing for it; I have requested that the library re-purchase this peerless product. 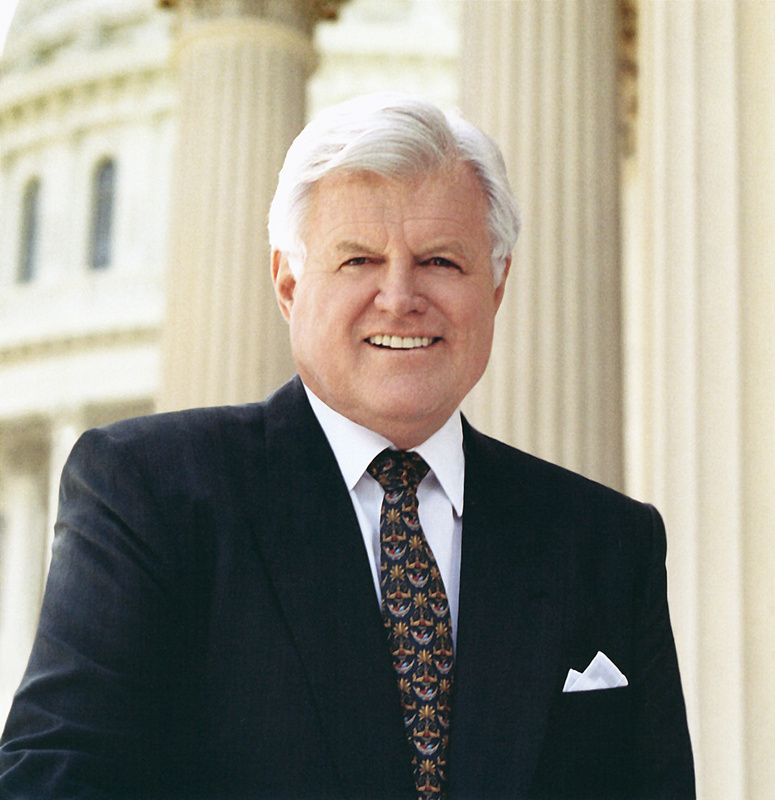 Nevertheless, the news of Ted Kennedy’s passing came as a jolt. For some of us who came of age in the 60’s, it feels like the end of an era. We have lost a true original. 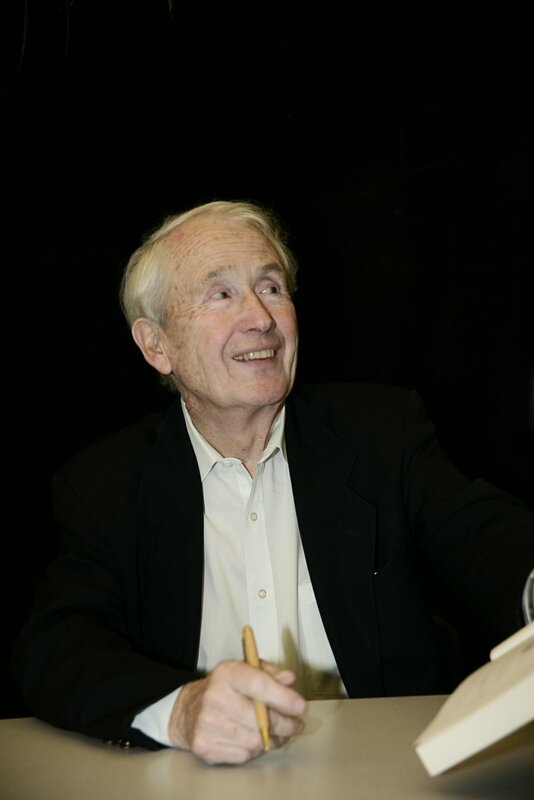 Many of us in the Columbia area had the privilege of hearing Frank McCourt speak this past February. He was wonderful. Here is a gracious tribute by Lourdes of Lost in Books.